Contains everything you need to teach all our courses plus streaming video. 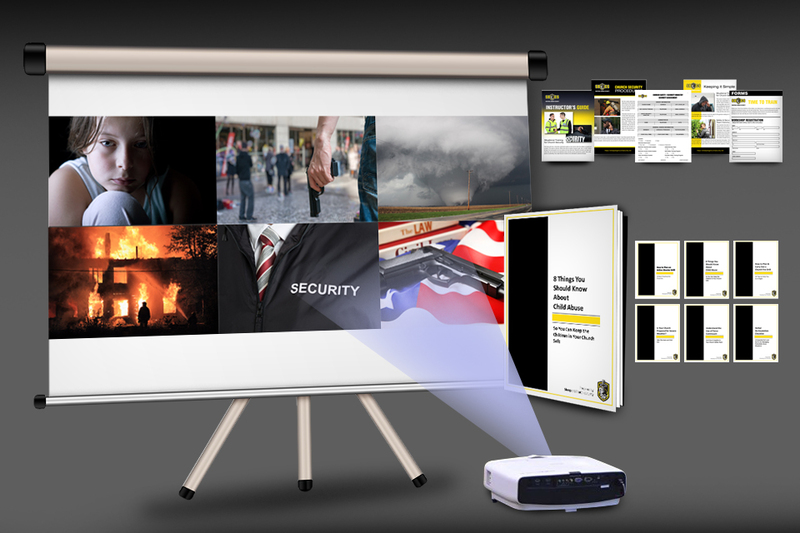 To ensure you have everything you need to give your team the most comprehensive training in safety and security, we offer the Complete Church Security Training System. This downloadable bundle contains a fully customizable Powerpoint® Presentations, Microsoft Office® files and PDF files. Instructor Guides: The guides have slide by slide instructions to help you teach the material to your Safety Team. Instructional Videos: In addition to the downloadable files, you get online access to our course videos for one year. They are great way to prepare yourself to teach the material and they can even be used in a classroom setting.